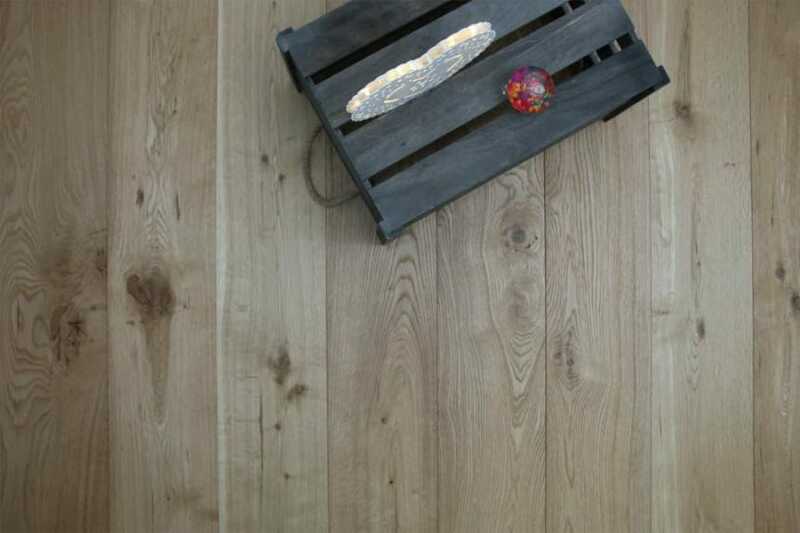 90mm wide engineered wood flooring boards create a stunning effect in any room of the home, big or small. In recent years, many people have thought that narrow boards like this were only suited to small rooms, but in years gone by, narrow boards were used even in cavernous rooms in ancient chateaux. What this means is that you can create a stunning effect with this 90mm wide engineered wood flooring, no matter what size your room is. The other great thing about these 90mm wide engineered wood flooring boards is that, thanks to their clever construction, they can be used in every room in the home. 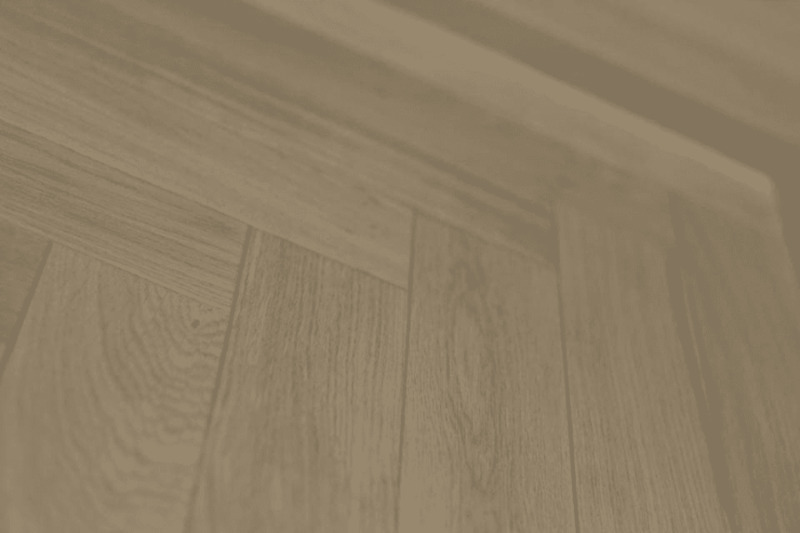 In rooms where temperature and moisture levels fluctuate, generally speaking, solid wood flooring isn’t recommended. However, the layers and layers of ply that make up the core construction of engineered boards mean that they won’t normally bat an eyelid at these conditions. 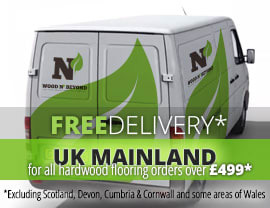 In fact you can even lay these 90mm wide engineered wood flooring boards over under floor heating. In our book, this makes this wood flooring solution highly appealing.